Trying to Chase that Dream Down! After 28 years, I finally did the Ironman World Championship! After accomplishing 14x Ironman Triathlons and my ultimate goal the Ironman World Championship, I have inspired and taught athletes, women, business owners, and companies about the "Life Lessons of an Ironman Triathlete." I have learned how to live my life with my lessons that have gone beyond the pool, the road and the trails. These life lessons have kept my​ focus, motivated and inspired to be a Champion, a business owner, ​and a coach. My goal is to inspire and motivate your company, University, students, workers, etc that dreams do come true by working your booty off and having that drive to achieve that dream. 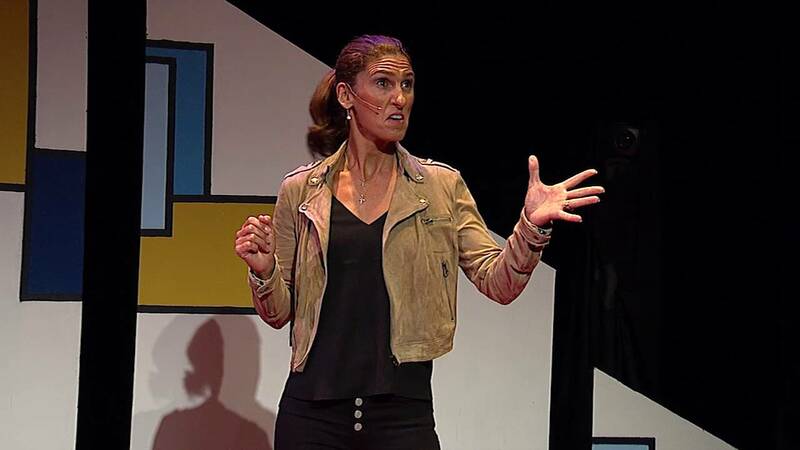 WHO IS COACH JEN RULON? 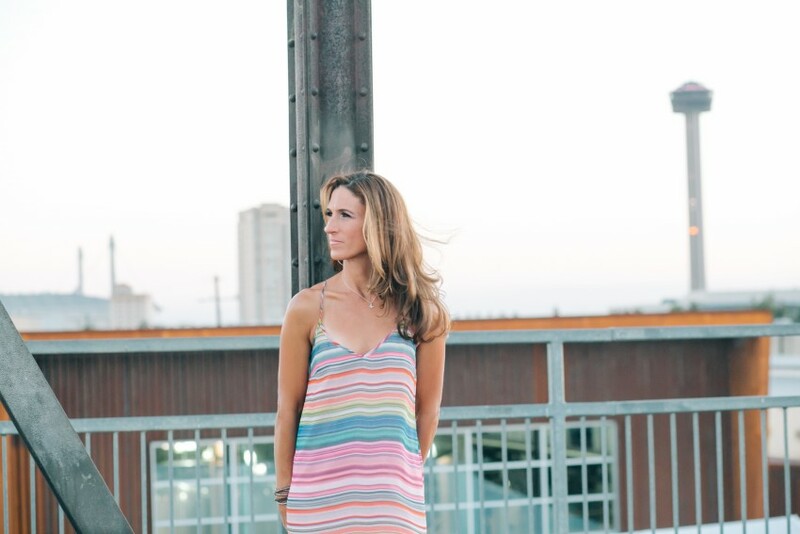 Jen Rulon is a USA Triathlon Level 1 Coach of 16+ years and owner of (link hidden). She received her Masters in Kinesiology with an emphasis in Exercise Science. She has coached numerous triathletes to cross the finish line with a smile ranging from 7x Ironman Triathlete to a Sprint Triathlete to a Marathon Runner. Jen is married to the Silent Partner of Rulon Racing, Chris Rulon and they travel the world through the eyes of Ironman Triathletes. Jen and Chris did their honeymoon in Western Australia while competing in an Ironman Triathlon competition. They qualified together at Ironman Mont Tremblant in 2017 for the Ironman World Championship. 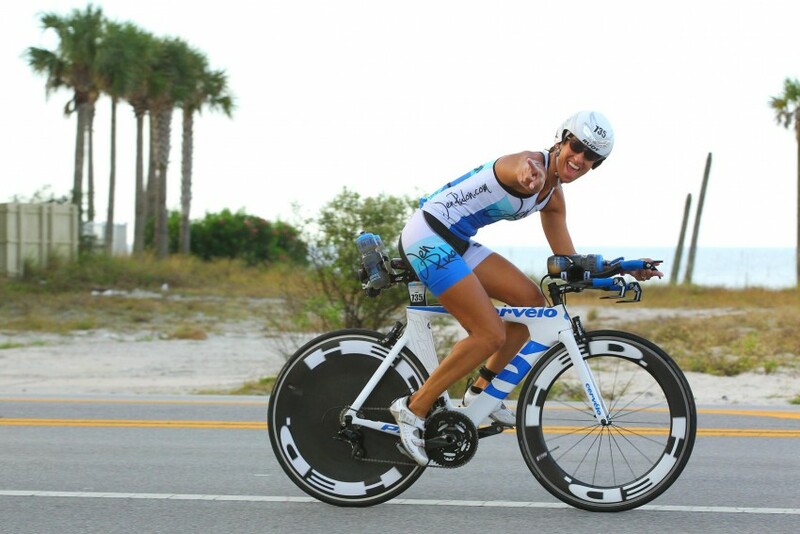 Jen is a 14x Ironman Triathlete and continuing to share the journey with Chris. 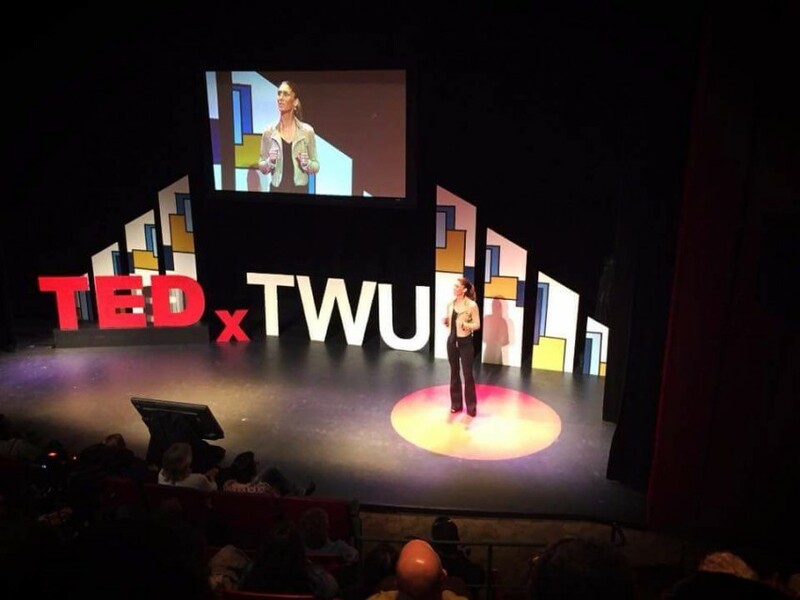 Triathlete Magazine, Runners World, on the TEDx Stage, the Health and Wellness Expo in San Antonio, TX, Men's Journal Online, the New York Times, The Whoop Blogs, "Coffe with Katie" Podcast, "I Digress" Podcast, "Compete Every day​" Podcast, San Antonio Living, Web MD, Training Peaks, CoachCast by TrainingPeaks, The Real Deal Podcast with Jason Silverman, The Fitness Business Podcast, Unpretentious Podcast, The Paleo NP Podcast, My Strength is My Story Podcast and many more podcasts. Jen also contributes to Training Peaks, Road ID, Boco Gear, and other platforms to share her knowledge about triathlons and to build a business and brand.